To Plan or not to plan: do you need a professional? Congratulations! You’re getting married. How exciting! There are so many beautiful options for your wedding, but it can be overwhelming. Just think of all the decisions you’ll need to make including where to have your ceremony and reception, when, how many people to invite and what food you should serve. Some choices won’t even occur to you until the day has come and gone. It’s easy to forget some details with everything else that’s happening. Do you need help to plan your wedding? More importantly, do you need professional help to plan your wedding? Why hire a professional when your Aunt can help you? Everyone wants their wedding and the months leading up to it to be as stress free as possible. This is supposed to be one of the happiest times of your life and you should be able to enjoy it! Hiring a wedding planner allows you and your family to delight in every moment without the frustration. Your aunt can still help you choose color patterns or invitations, but this way the responsibility of planning an entire wedding isn’t falling on her, or you. Your wedding planner will have connections. They will know other vendors, be familiar with their previous work, know what they are capable of handling and if they are a good fit for your wedding. Because of these relationships with vendors, your planner may be able to score deals for you that you wouldn’t get otherwise. 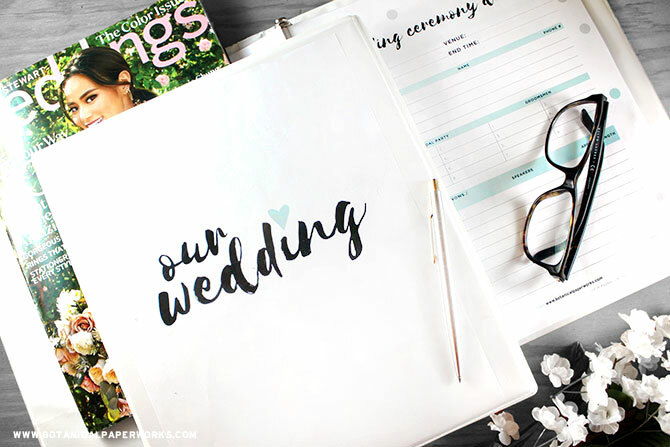 Your planner will also keep your budget in mind when recommending wedding vendors so you don’t spend overspend in one area. Weddings take a host of people to pull off. 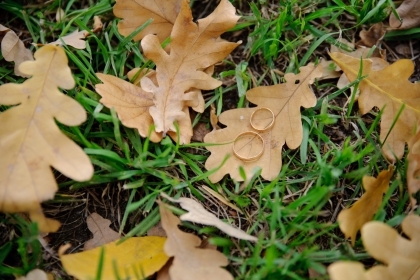 The wedding planner will keep everything on schedule and running smoothly. They will handle hiccups and issues that might arise, probably without you even knowing. Just enjoy this day with your family. Your only job will be walking down the aisle, while your family’s only job will be to support you. Wedding planning may seem simple and easily handled by you or one of your family members. However, it can quickly spiral out of control, causing stress and even strife. 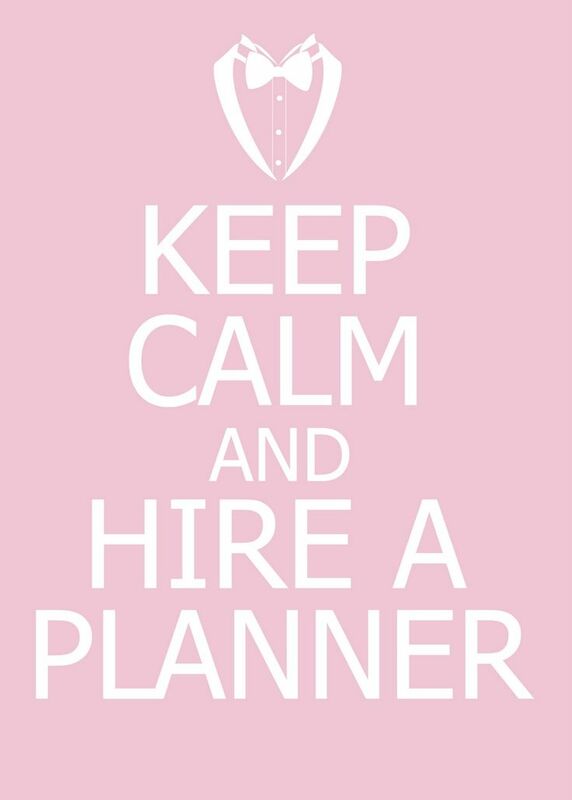 You can save your wedding, your nerves and family relationships, by hiring a planner.